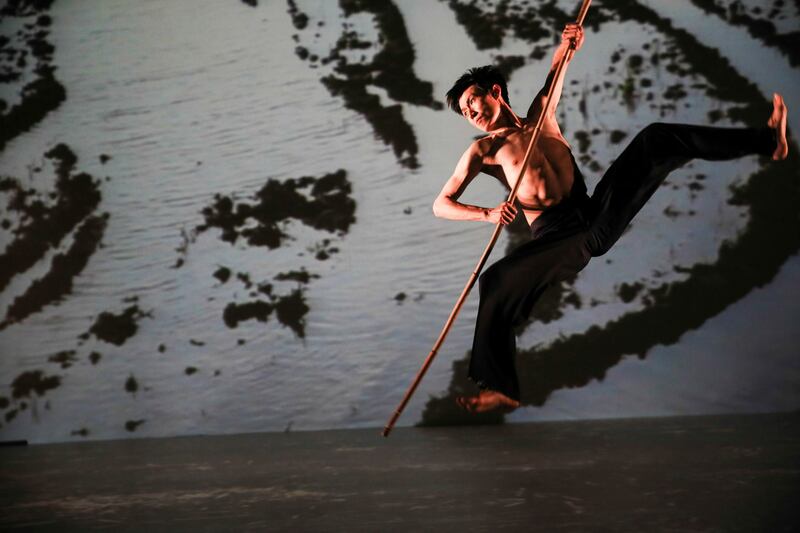 Set against the expansive panorama of Taiwan’s living, breathing rice paddies, pioneering Chinese choreographer Lin Hwai-Min’s production “Rice” creates an immersive landscape for the dancers of his company, the esteemed Cloud Gate Dance Theatre of Taiwan. Trained in meditation, martial arts, modern dance, and ballet, the dancers transform ancient aesthetics into transporting modern celebrations of motion, here exploring the human drama of environmental devastation and resurrection through the life cycle of a humble plant. “Lin attains a sharply moving synthesis of man and nature, east and west, death and rebirth. Rice becomes a dance of the elements, Lin’s own song of the earth” (The Guardian, London).